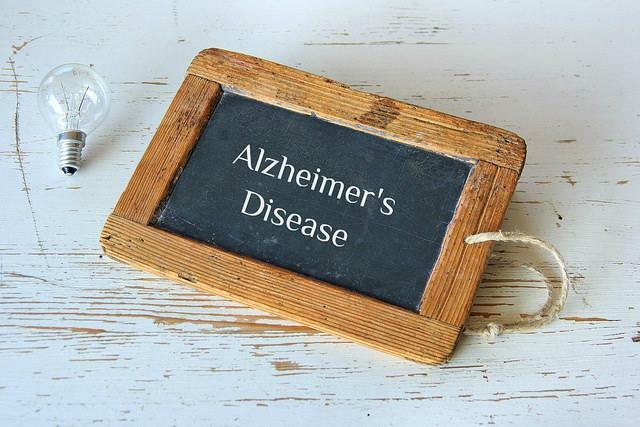 In the early stages of Alzheimer’s disease, it can be difficult to differentiate the symptoms from the forgetfulness which is often considered a natural part of aging. However, early diagnosis is essential for effective treatment, which can slow down the process and give your loved one more time to enjoy life. Here are a few signs to look for as indicators of the disease. If your family member forgets doctor appointments, people’s names or other information they recently learned, it could be an indicator of Alzheimer’s. While it’s more difficult for seniors to remember certain things, it may also be a warning of something more serious going on, especially if they never recall the information. When a person struggles to follow instructions, such as a recipe, it’s another possible indication of dementia. They may be unable to balance a checkbook or remember to pay bills. The senior will find it harder to figure out solutions to problems they would normally be able to deal with on their own. An occasional error when following a recipe or paying a bill is normal, but more in-depth issues suggest the possibility of Alzheimer’s. While this often means lost in relation to where they are or where they’re going, it may also mean the senior is lost as to what they are supposed to do. They may be in the middle of getting dressed and forget the next step. The person may forget how to play a game or complete other tasks which are part of their normal routine. One of the lesser recognized signs of Alzheimer’s for family members is the issue with vision. A person may struggle to read or have trouble judging distance or telling contrasting colors. An example is when they pass by a mirror and think it is someone else. They no longer are able to recognize their own reflection. These situations are different from someone who is losing their eyesight or has cataracts. It’s common for people of any age to forget a word when they’re talking, especially older adults. However, a person with Alzheimer’s may struggle to follow a conversation. They may repeat a story or be unable to recall a term they are familiar with. An elderly person may use an incorrect word as a substitute for the one they can’t remember. While many seniors forget where they put an item, someone with dementia will put it in an illogical place. For instance, they may put their purse or wallet in the refrigerator. It’s not unusual for them to accuse others of stealing because they have no memory of handling the item. If you notice a combination of these symptoms in your loved one, you should seek out medical advice. Even if they show just one symptom, don’t be afraid to take your family member to a doctor for testing. The earlier a diagnosis of Alzheimer's is made, the more treatment options exist to help slow down the disease to give you more time with your loved one. Contact Us for Senior Care Services!